For me, this is a wonderful addition to Rhino - a great render! Very controlable and also very simple to use if some of it's basics are understood. I hope to cover some of these basics and procedures with tutorials and materials demonstrating their use. Repeating patterns based on numerical formulas. If you have any confusions on what these are, do a search and read a little about them on the web. Simplified - computer generated patterns mimicking real-world materials such as stone, wood, marble, etc. Procedural Textures are your friends! My history as an artist/illustrator contains heavy useage of the airbrush for creating different visual effects. The airbrush mostly does one thing ...and it does it extremenly well - it creates gradients. This quick tutorial will cover using the Gradient Texture to transition from one material to another. And, it will give me a chance to mention a few settings I personally like when using the toon material. This is geared toward someone just getting a feel for Brazil and won't attempt to cover much more than a basic procedure - it is where I always start when-ever I'm creating an image in Brazil though. These are some alternate Paint and Lacquer materials imbedded in this orignial 'swoosh' scene. It contains a variation on the environment and the exact settings I used to produce the image - I thought maybe some could use that as a starting off place for their own experimentations and renderings. A great rendering engine, but not the only great rendering engine. Tightly integrated with Rhino, but not easy to master. Sampling creates an approximation of a continuous data source by taking measurements at specific intervals. In Brazil, everything that makes a visible impact on a rendering is referred to as a shader. This includes lights, environments, materials, textures, and camera lenses. 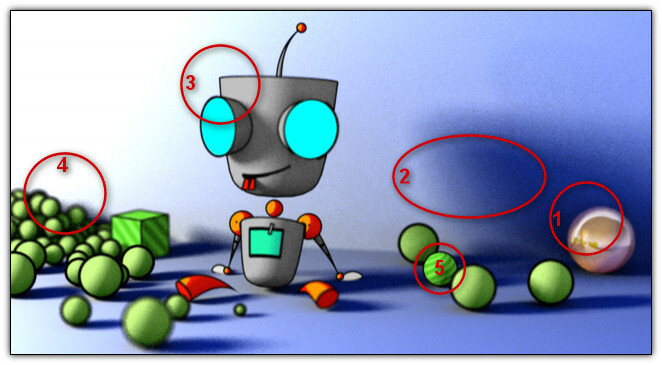 Shaders are predefined behavioral patterns that affect the rays during the raytracing process. 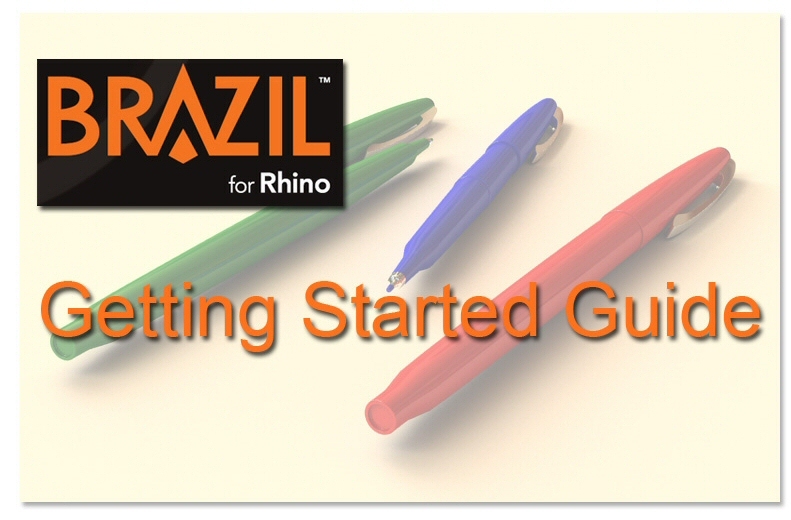 This page lists most of the options that are available in the Brazil for Rhino plugin. There is a brief explanation of the purpose and effects of each one. 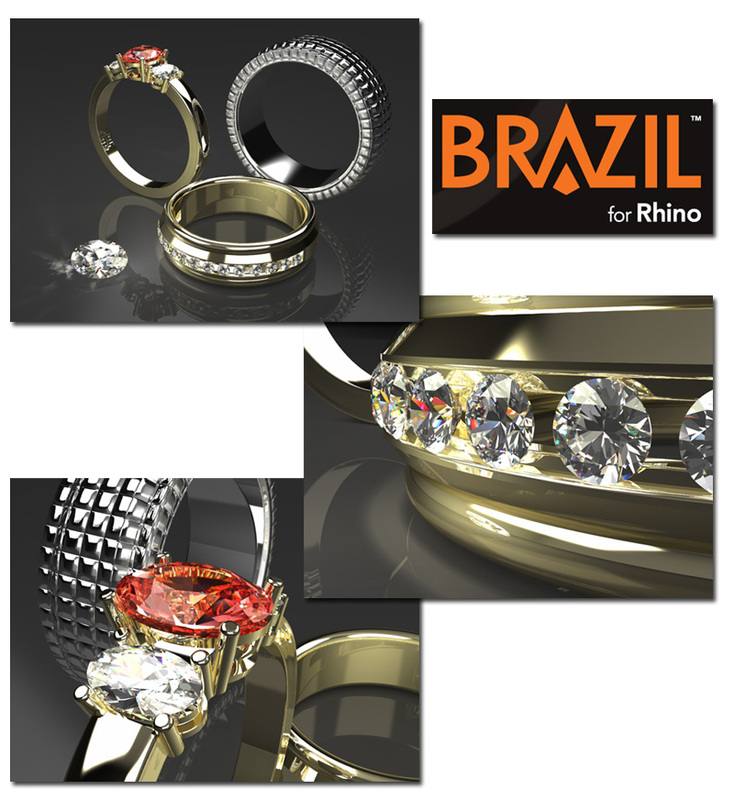 Since Brazil for Rhino is not yet completed, some options have not been implemented at this stage. 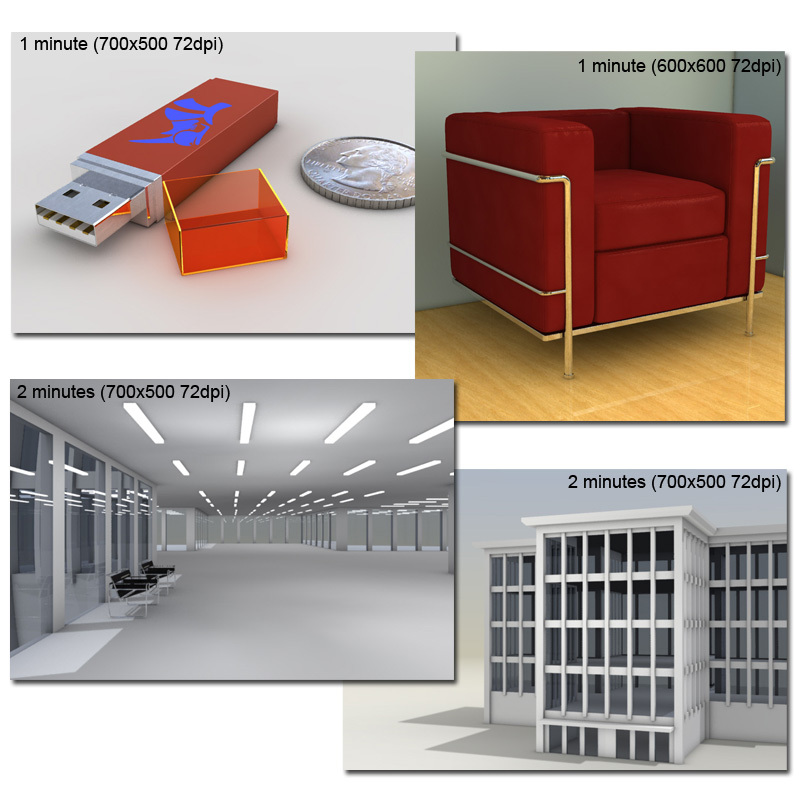 Using the Brazil Render Cache with Auto Occlusion for fast renderings. Skinned mesh rendering black - seems like limit on # of materials? kdenlive - Rendered video shows as just black with audio! Hi, I would like to give more shine a surface. Is there a simple setting I don't know maybe? When setting "1" for glossy, then the color is very dull, but the shine is still too low.